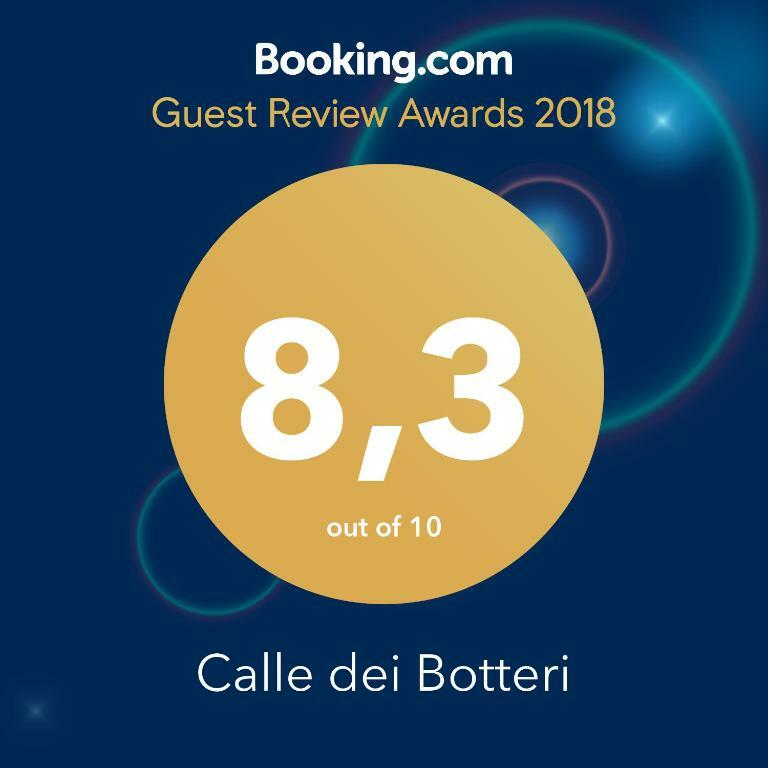 Lock in a great price for Calle dei Botteri – rated 8.3 by recent guests! 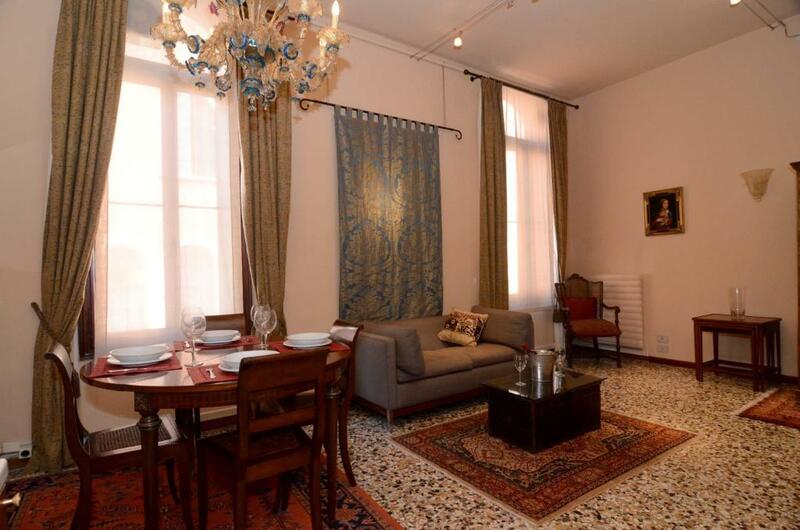 Calle dei Botteri is a property located in Venice, a few steps from Ca' d'Oro and a 5-minute walk from St. Mark's Basilica. 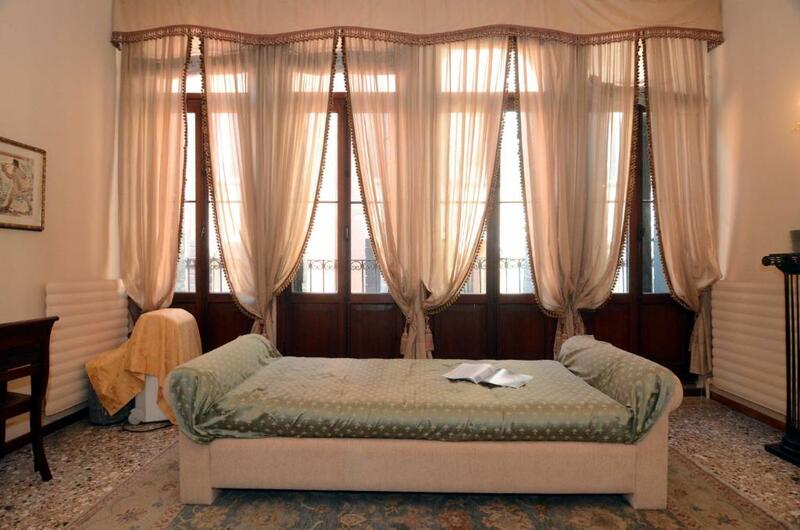 The property is 1,500 feet from Rialto Bridge and a 5-minute walk from Piazza San Marco. The apartment includes a living room and a bathroom with a bath. 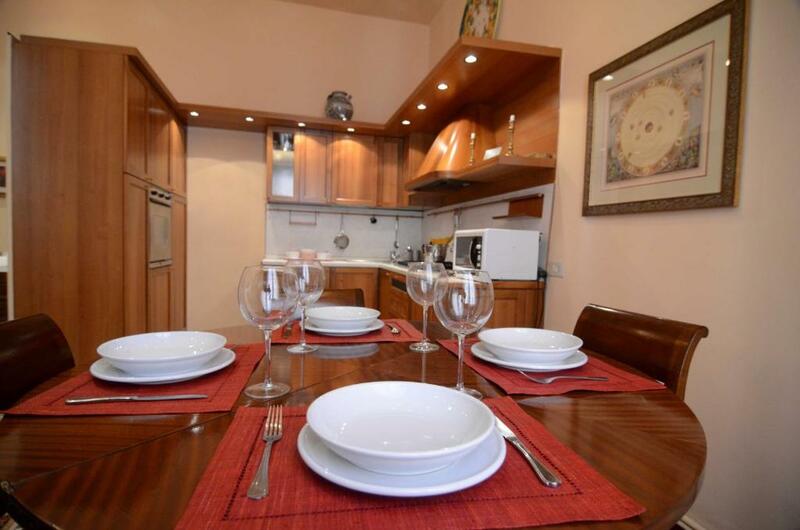 The apartment also includes a well-equipped kitchen with an oven, a microwave and a fridge, as well as a a hair dryer. 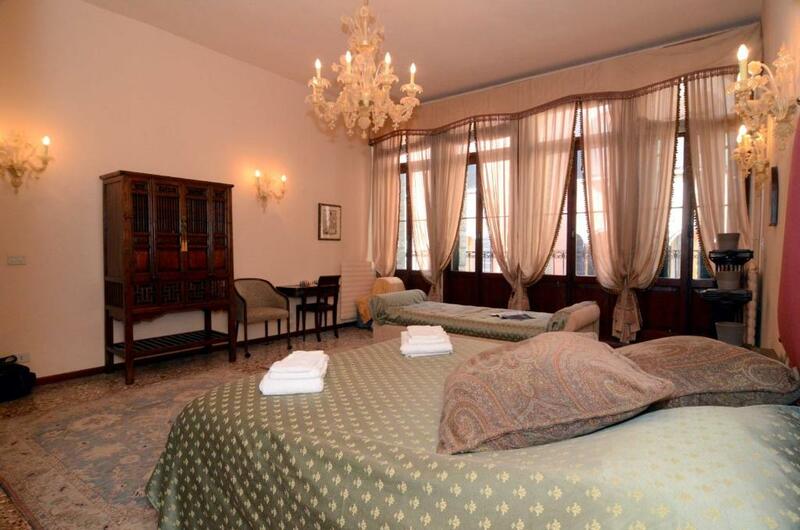 The Ducal Palace is 1,500 feet from the apartment, while Basilica dei Frari is a 5-minute walk from the property. Marco Polo Airport is 13 miles away. San Polo is a great choice for travelers interested in walking, photography and old-town exploration. 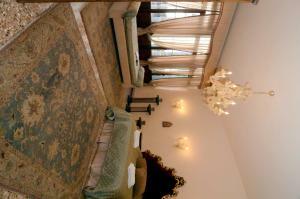 뀐 Located in the top-rated area in Venice, this property has an excellent location score of 9.6! 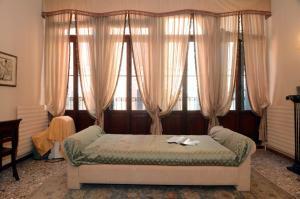 When would you like to stay at Calle dei Botteri? This apartment features a CD player, microwave and kitchenware. 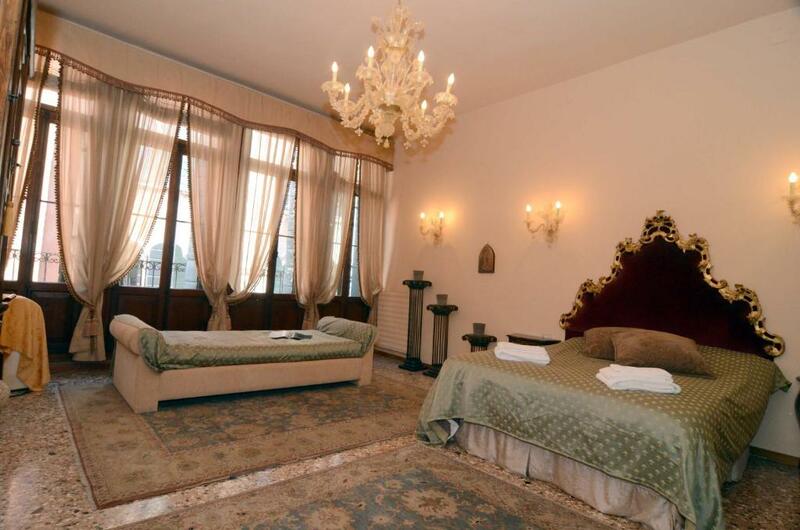 Elegant apartment for rent in Venice with a bedroom, located on the second floor of a historic building (no elevator) a few steps from the Grand Canal. This elegant and bright apartment overlooking the famous Calle dei Botteri comprises a large living room furnished in style, with original Murano chandeliers, a comfortable sofa bed, a desk, a TV corner, a dining table for 4 people and a fully equipped kitchenette and complete with a microwave. The sleeping area includes a large bedroom that sleeps 4 people, thanks to a double bed and a sofa bed. The room is characterized by the historic four-light and high ceilings, so as to make you live in an atmosphere of another era. The large bathroom has a tub and shower. The Rialto area, well served by many means of transport, is one of the most popular tourist areas, but also one of the most "experienced" by the residents. 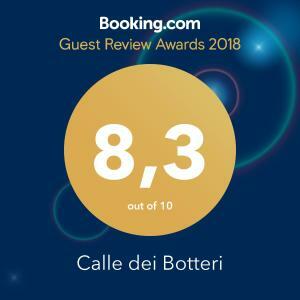 His "wine bars and cicchetterie", as well as the fish market and the fruit and vegetables, as well as several craft activities that are in the area, allows you to enjoy the best in local magical atmosphere. House Rules Calle dei Botteri takes special requests – add in the next step! A EUR300 damage deposit is required on arrival (around USD337.31). This deposit will be fully refunded at check-out, as long as there isn't any damage to the property. Calle dei Botteri accepts these cards and reserves the right to temporarily hold an amount prior to arrival. A damage deposit of EUR 300 is required on arrival. That's about 337.31USD. This will be collected as a cash payment. You should be reimbursed on check-out. Your deposit will be refunded in full, in cash, subject to an inspection of the property. Please inform Calle dei Botteri of your expected arrival time in advance. You can use the Special Requests box when booking, or contact the property directly using the contact details in your confirmation. Please, being in holidays, do not read too hard the rules of the apartment: "you have to transport yourself a specific type of garbage, in a specific day, in a specific place, if not, you can pay until 167 EUR; if you let the garbage you will pay 50 EUR; if you lose the key you will pay 100 EUR; if you use more power for heating, respectively for air conditioned (>20oC in winter and <23oC in summer) you will pay 20 EUR/day supplementary. 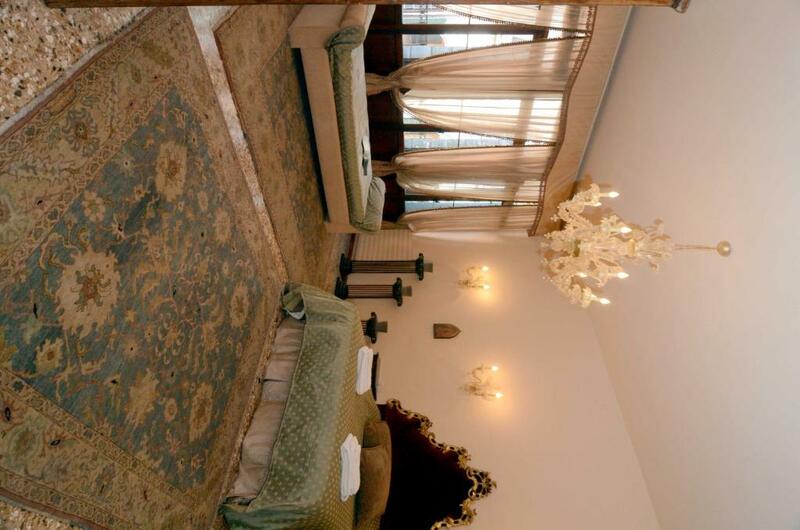 If after reading all this you will still want to remain in this apartment you will be very satisfied and you will have some marvelous days in Venice! 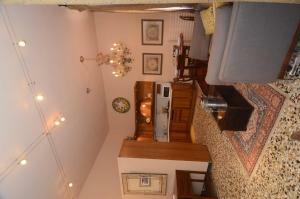 It is a very beautiful and large apartment, with a good location, very near to one of the waterbus stations. The absence of a WiFi is a no-go. I did not pay attention when I booked, which is my fault, as I assumed any apartment in Europe has it. For that reason only, I would never go back. Only one key: a nightmare to organise life if there are several independent people (i.e. not a couple). The shower is from a one-star hotel in some Anatolian village. Plastic door falling off, nowhere to put the soap, etc. 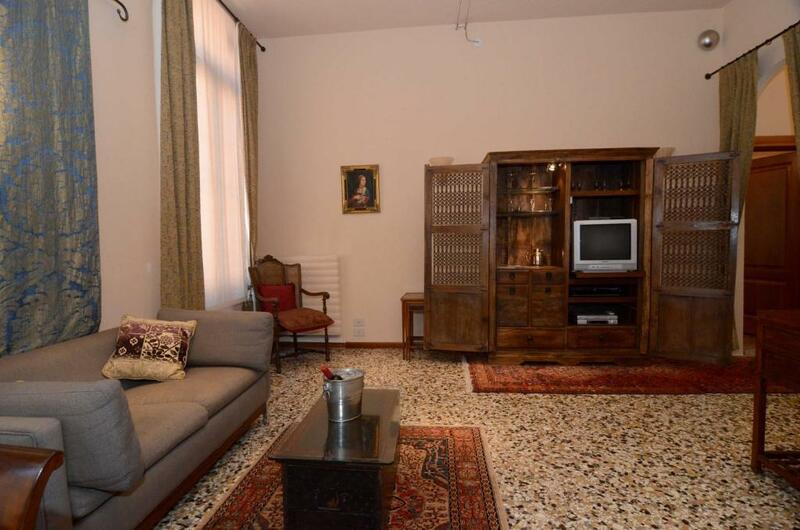 Very dark flat, as the flat is large and the street narrow, and the living room not furnished in a welcoming way. OK to sleep, but you would not spend any time there during the day, even less invite people for dinner.